Ice cream is just one of those things you can’t have too much of, especially if it’s top quality and it comes in a giant tub. There is more than one flavor I love eating, and I say love instead of like, because when you sit there with your eyes closed, slowly swirling it around in your mouth, I’d say that is more than liking it. 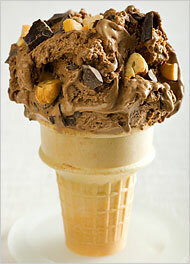 My all time favorite would have to be a very good quality chocolate chunk, something along that line. Possibly a dash of coffee thrown in, just to push it over the edge. Or maybe just smooth and creamy so it sooths the throat sliding down. 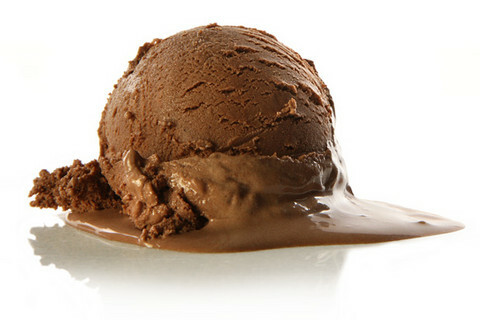 I really can’t make up my mind when it comes to chocolate; dark, creamy, chunky, or smooth, and then again there is the dish or cone thing. I love cones, the old fashioned ones that were around when I was a kid. Not the fancy waffle ones they have now, even though they can be tasty, just the regular pointed ones. 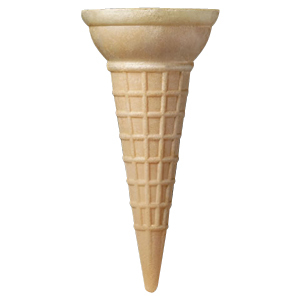 As a child I always felt I got ripped off when I got the cone that had the flat bottom, I hated those. 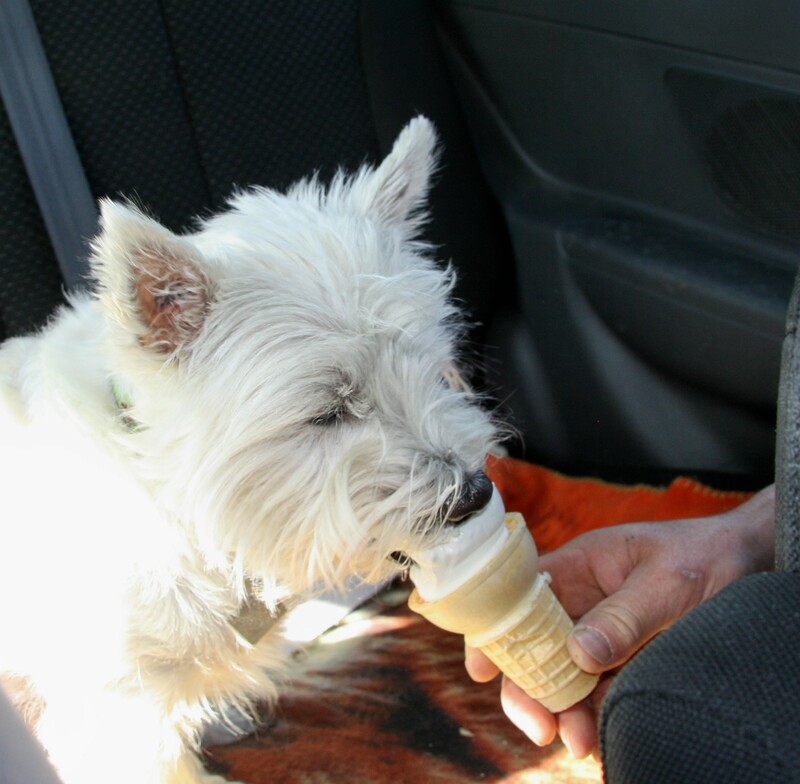 One of my sisters didn’t like cones at all and loved it in a dish, which I thought was just wrong. 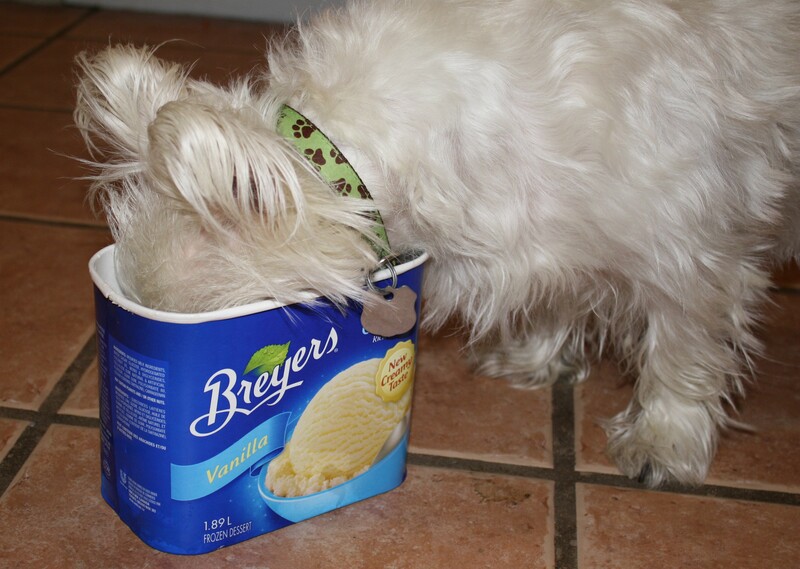 Everyone in the family loves ice cream..
Any way you dish it up, enjoy it!